Vietnam has purchased a Russian-made land attack variant of the Klub missile for its Kilo attack submarines, Reuters reported citing a filing made to the United Nations by the Southeast Asian country. The filing was noticed initially by the Stockholm International Peace Research Institute (SIPRI), which recently updated data on its website to show Vietnam's acquisition, according to the report. These missiles have the capacity to reach Chinese coastal cities, the news agency said. Vietnam has 6 submarines fitted with Klub missiles, with a range of 220 km. 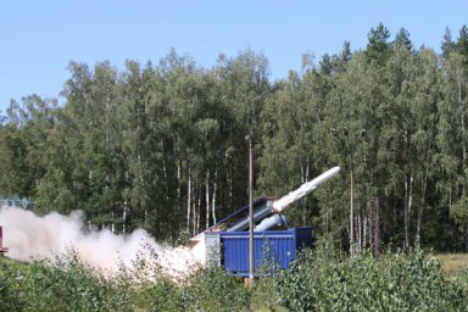 The land-variant is believed to have a range of 300 km and carry a warhead weighing 450 kg. China and Vietnam are in the midst of maritime disputes in the South China Sea and fought a brief border war in the late 1970s. Russia enjoys warm relations with both countries but has not offered its services as a mediator.